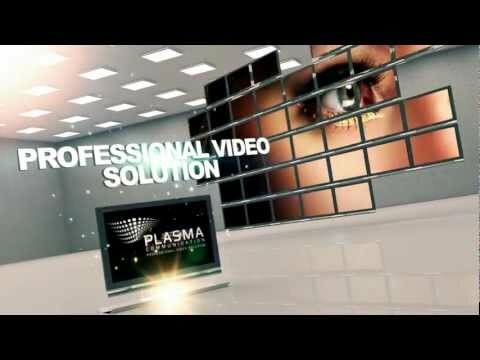 PLASMA Communication just celebrated its 10th anniversary in the technical video display space. We are pleased to make our cutting edge technology and our superb customer support available to you. We are all about creativity, innovation, and quality. Our flexible and expert team is available to your needs and guarantees high-quality deliverables as well as a successful setup of all your projects. We offer a large array of rental solutions, such as video projectors, plasma and/or LCD screens, cameras, you name it! A large selection of rental equipment for a successful event is available to you. It is very important to us to fully and harmoniously integrate each of our screens into the environement in which it will be displayed. © Plasma Communication 2013/2019. Tous droits réservés.